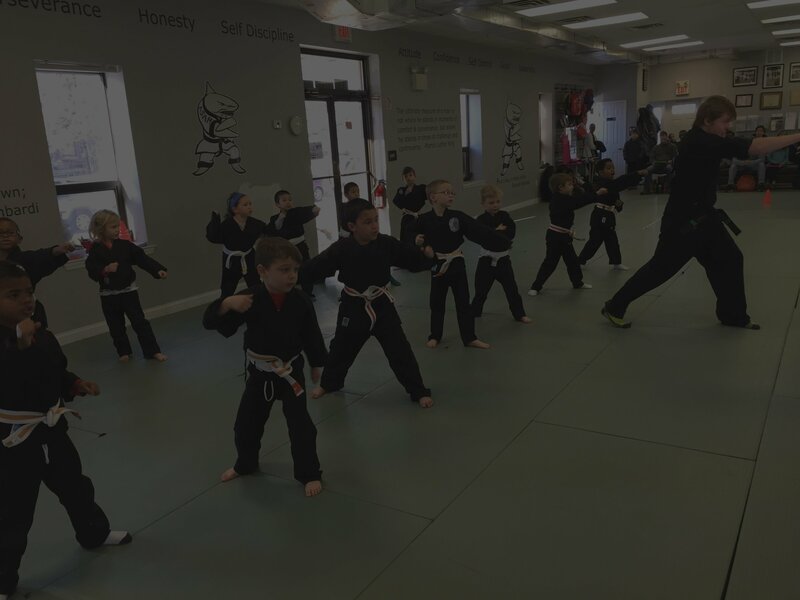 Build Confidence – Register For Karate Class With This Coupon! Karate is more than just self-defense. Students learn a collection of key life skills including Control, Discipline, Focus, and Self-Confidence. 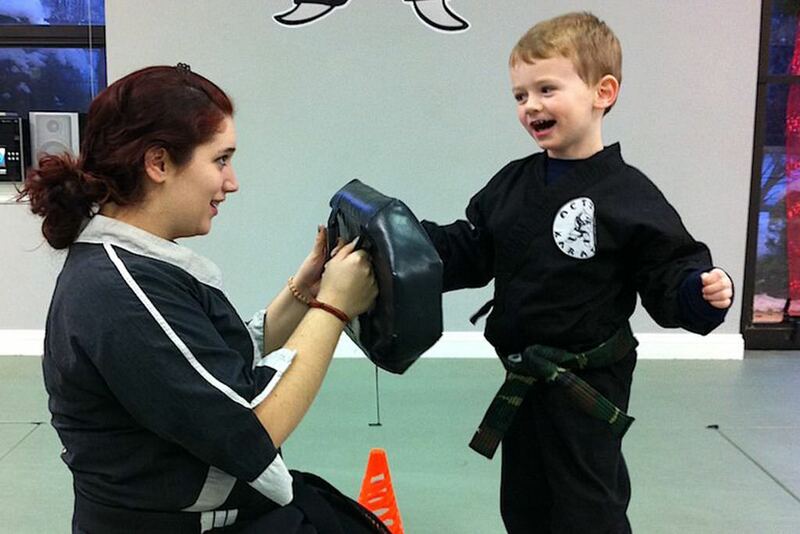 Action Karate offers well-rounded development programs for students of all ages and skill levels. 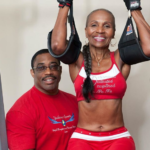 Action Karate offers a collection of age and skill-appropriate classes for students 4 to adult. 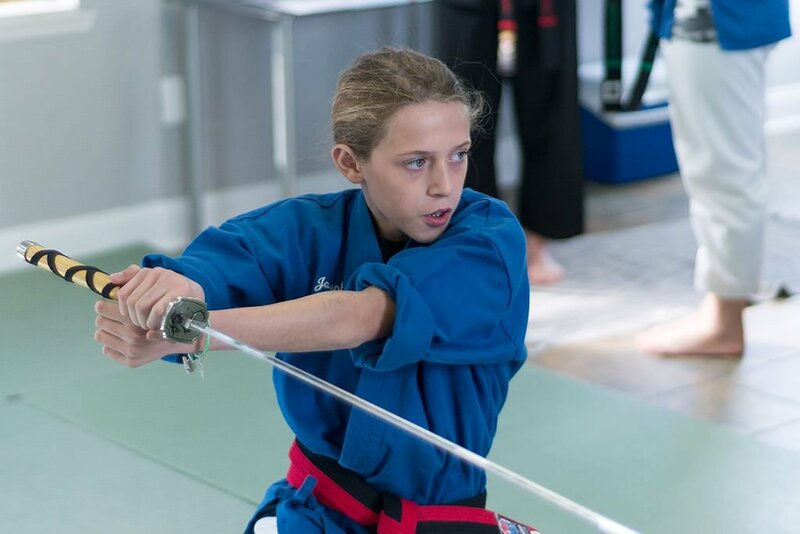 Action Karate offers specific programs for special needs students as well as private lessons for those looking for customized instruction. 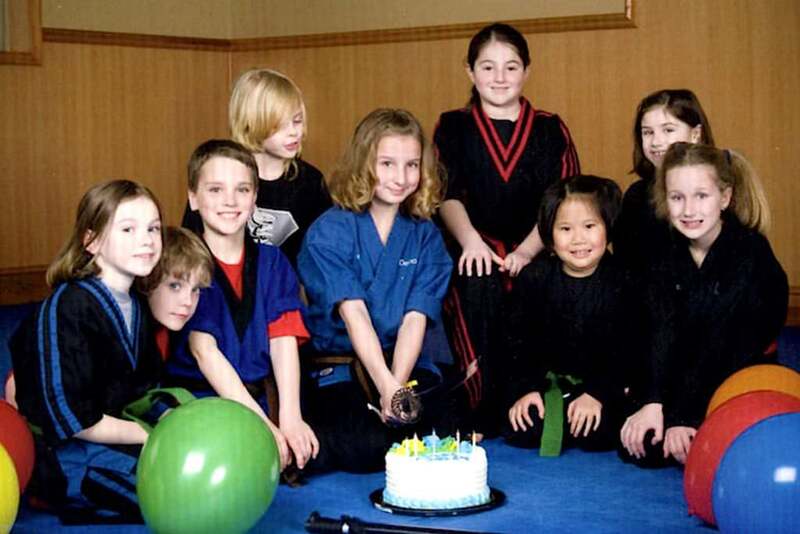 Have your child’s birthday party with us at Action Karate. Our party packages can’t be beat. Take a closer look at our studio via Instagram!